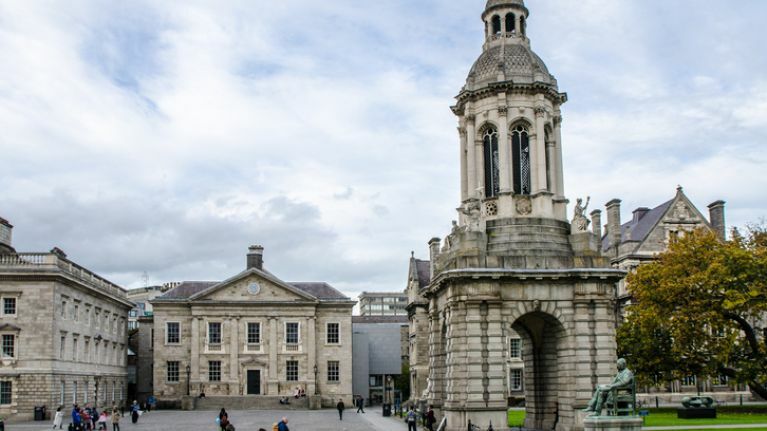 Trinity College Dublin has sent out an email to all students following an outbreak of mumps at the university. An email sent around by the director of the College Health Service Dr. David McGrath warned students to "check that they have had two MMR (Measles, Mumps and Rubella) Vaccines and to make an appointment for vaccination either at College Health or with their own GP if they are not protected." It was made clear that anyone who has had the requisite number of vaccinations should have no cause for concern. However, students were advised: "If you develop swelling of the cheeks or the jawline, go to your doctor for examination." Anyone who does notice swelling was advised to stay away from college for five days as a precaution. viral meningitis - which occurs in an estimated 1-10% of all cases.